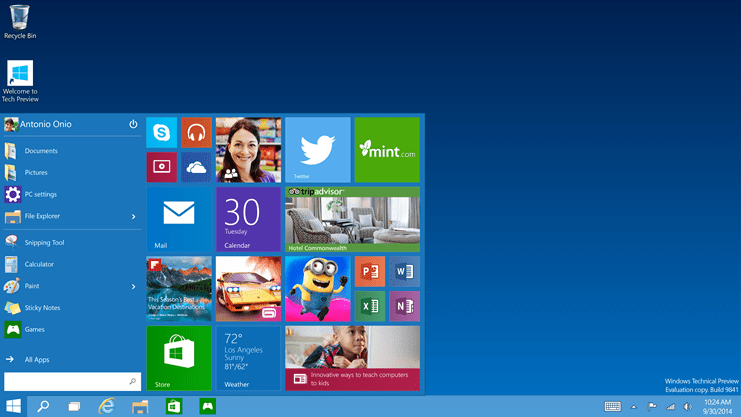 Microsoft unveiled Windows 10 on September 30 and the final version is expected to release in 2015. But the technical preview version of this new Windows OS is already out. If you want to try Windows 10 before anyone else, you can install Windows 10 Technical Preview and see how this newer version of Windows works. Technical Preview release targets PC experts who understands the risk of installing unfinished software and find or report bugs if there is any. Before you proceed, you should know that this is pre-release build of Windows 10. Read the part of the terms and conditions. The Program Services include experimental and early pre-release software. This means that you may experience occasional crashes and in rare cases data loss. To recover, you may have to reinstall your applications, the operating system, or re-flash your device. Using the Program Services on some devices may impact your warranty (check with your device provider). By participating, you agree to frequently backup your data. You should also join the Windows Insider Program. Via this program, you will be able to get give feedback if you think there is something which should be improved or changed in this Windows 10. 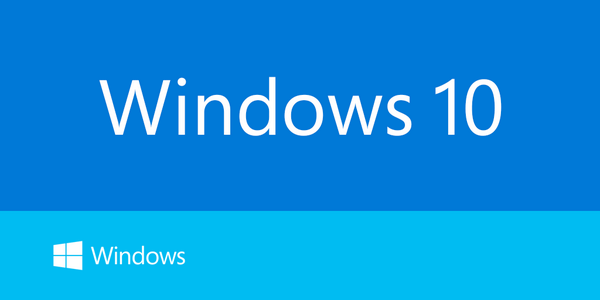 If you are ready to install Windows 10 Technical Preview, first download it from official website. Download files are very big, So I recommend to download from Wi-Fi or high-speed broadband connection. Once you have downloaded the image files, you will have to burn a DVD to install the Windows 10 technical preview in your system. If you do not have option to install it from CD/DVD, you can also install Windows 10 via bootable USB. You can try Windows 7 USB/DVD Download Tool to install image into a pendrive to make it bootable installer for Windows.Once you have bootable pendrive or Bootable CD/DVD of Windows 10 Technical Preview, just boot from the Pen Drive/DVD to run the installer and install the clean copy of Windows 10 technical preview in your system. If you do not want a clean installation, you can also try installing it into the vistual machine to use this on your existing OS.